We’re on a mission to showcase the skills, expertise and services of those businesses based in Bingley and the Aire Valley. Our mission began in 2017 when we established Bingley Business Expo – a B2B networking exhibition at Bingley Arts Centre. Following on from the success of our inaugural event, we were delighted to return in 2018 with our second event. 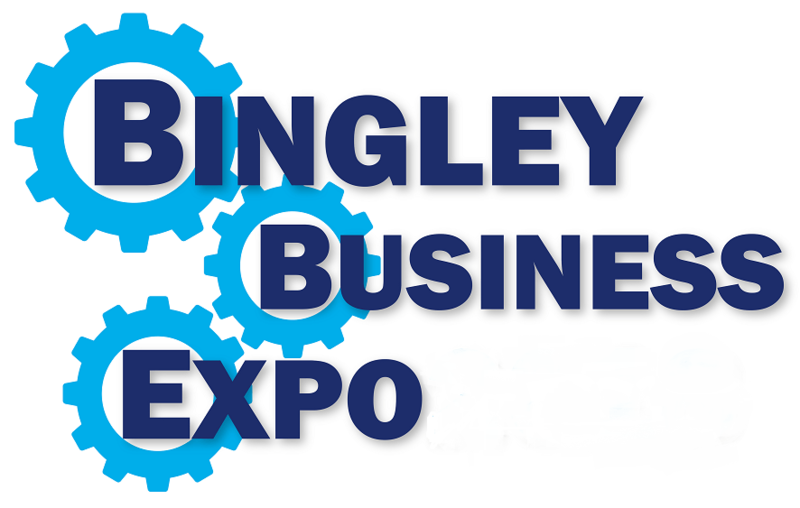 The cogs are now turning behind the scenes and we’re delighted to confirm that Bingley Business Expo will return to Bingley in 2019 on Wednesday 25th September. We established Bingley Business Expo to provide a platform in which local business can showcase their offering to both the local and wider business community. Our aim is to not only encourage local businesses to collaborate and take advantage of the services available on their doorstep but to also attract attention from further afield. Exhibitors at the 2019 Bingley Business Expo will be made up of local businesses, while we invite business owners and decision makers from Bingley and beyond to attend. Delegates will have the opportunity to liaise directly with exhibitors, connect with fellow visitors and most importantly, forge valuable working relationships – you never know who you might meet!